"With music you can tell the truth about human experience." 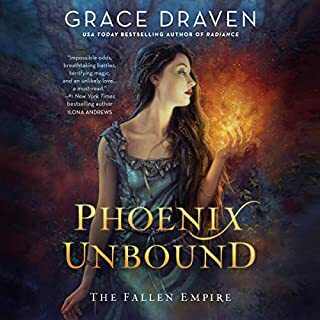 In this romantic fantasy set in the same world as Crown Duel, Flian is an ordinary princess who would rather be left with her music but gets abducted not once, not twice - three times. What is a civilized princess to do? Especially when she can't tell which prince is the hero and which the villain! The kids on the good side are united in one thing: regarding Senrid as a villain. 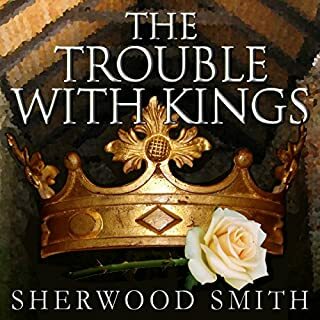 So what do you do when you're fifteen, supposedly king of one of the most powerful kingdoms in the world, but all you have on your side are wit, will, and maybe a few skills? And what if the people you like best are your enemies, and your relatives want to see you dead? 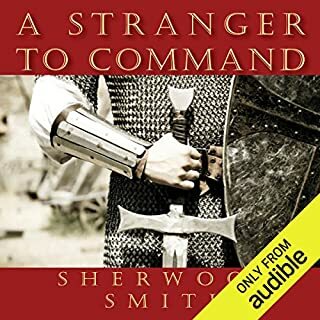 This is actually three novelettes and a novella, forming an arc with Senrid at the center, first written when Sherwood Smith was exactly Senrid's age, fifteen. 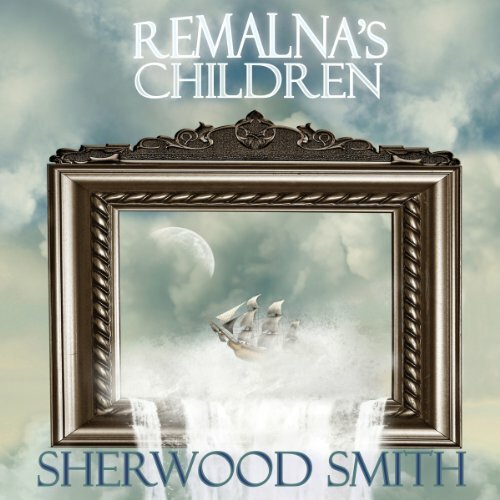 Remalna’s Children, written by the noted Young Adult science fiction and fantasy writer Sherwood Smith, tells two separate and engaging stories that imaginative young listeners interested in tales or teenage aristocracy will surely appreciate. 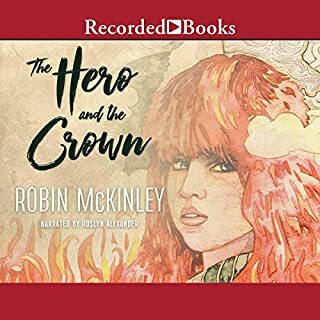 "Beauty", narrated with youth-like regality by Casey Holloway, concerns the pains of a Princess growing up. 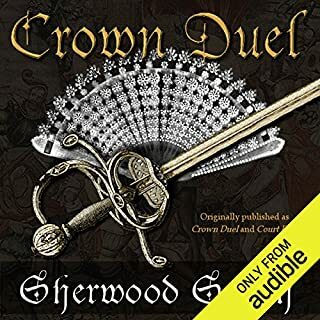 "Court Ship" is a swashbuckling tale about a Prince, performed like a noble young seafaring adventurer by Evan O’Reilly, and his quest for the heart of a pretty princess. Two delightful adventures. 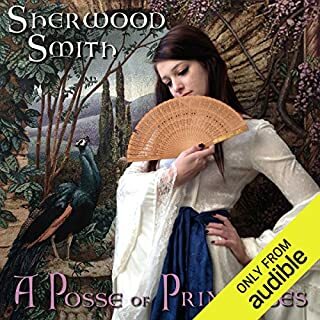 Together for the first time, two stories about Meliara and Vidanric's oldest children: "Beauty" in which Princess Elestra (the plain one) goes to look at a tree, and discovers a handsome villain, and "Court Ship" in which Prince Alaraec and his friend Nadav, heir to Savona, go to court a princess, but find themselves distracted. The princess does not intend to let them remain distracted for long.